Our rough mowing service is a perfect solution for landing clearing projects including tall grass, small trees, black berries, and bush of all types. Atlas Bobcat is the most competitively priced bobcat services company in the lower mainland, but we don't scrimp on safety. Safety is a priority on every job and we are fully insured, WCB and liability. Atlas Bobcat is a full-service concrete contractor specializing in driveway construction. We're fast, affordable and the results are amazing. 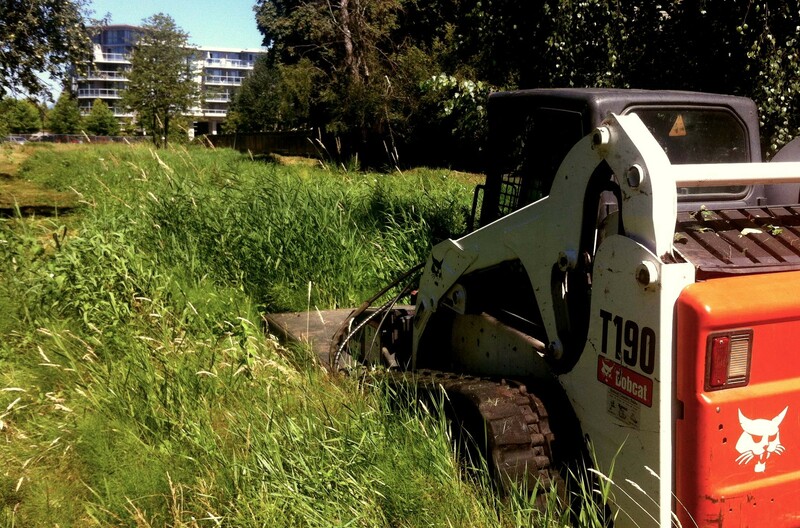 We are an expert Bobcat contractor serving Metro Vancouver and the Fraser Valley. We are passionate about serving local municipalities and communities in the lower mainland. If you need a new driveway or a brush mowing of your property, we are your bobcat company. Atlas Bobcat Services and Excavation has a consistent track record of meeting the quality assurance needs of the Lower Mainland’s top construction contractors and home owners. Our rough mowing service, (sometimes referred to as land clearing, brush clearing or brush cutting, bush hogging, grass mowing etc.) is a perfect solution for tall grass, small trees, black berries, and bush of all types. Our experienced team is ready to help you design and build the perfect driveway for your home. We remove aging or poorly installed driveways and replace it with one that is long-lasting and beautifully. Atlas Bobcat is a full service concrete contractor. We have teamed up with the best formers and placers to create an unbeatable product. 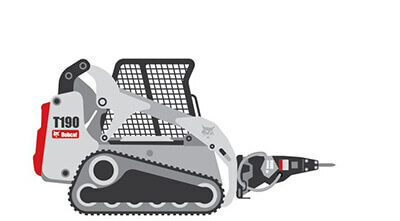 We operate a Takeuchi mini excavator for a variety of unique projects construction projects for homeowners and contractors alike. 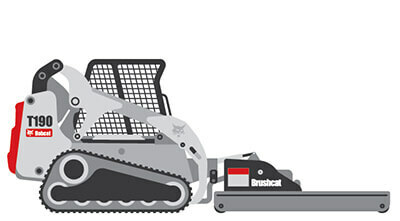 Atlas Bobcat Ltd is a top Fraser Valley bobcat company. We specialize in rough mowing / brush clearing, blackberry clearing, mini excavation, concrete breaking and removal, driveway removal and replacement, horse paddock and riding rinks, and fence post pounding. Our clients include the City of Surrey, Ledcor, Bosa, and Bert’s Electric. 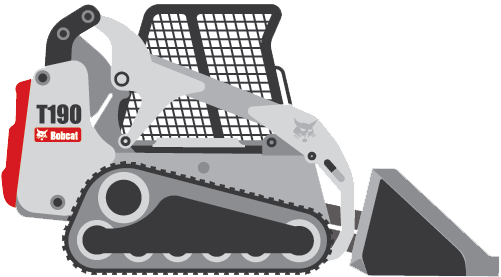 Our equipment operators are highly experienced in all excavating practices and select the right equipment to ensure the job is finished efficiently and accurately the first time. We partner with all of our clients to meet both onsite quality assurance and workplace safety expectations. If your next project requires excavating, rough mowing, trenching, backfilling, grading or concrete demolition, we are the perfect partner. 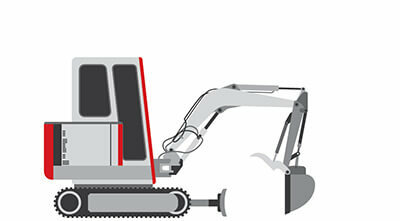 We have been using AJ and Atlas Bobcat for years as our "go to" bobcat services company. 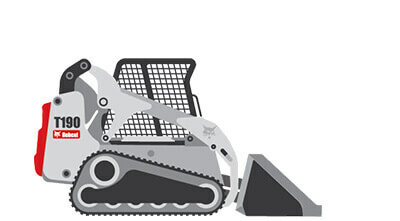 AJ offers the full package of professional services, from land clearing and excavation, to project and site management. His estimates are always reasonably priced and accurate. 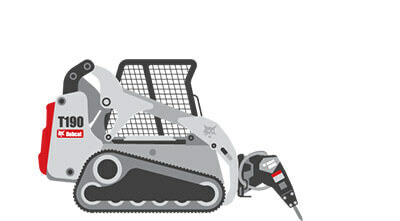 Atlas bobcat is definitely the most reliable bobcat company in the Lower Mainland. Whether you need work done on an industrial, commercial or residential site, Atlas Bobcat delivers the most reliable and cost effective suite of Bobcat Services in the Vancouver area. Website Design and SEO - MESH, Inc.